Education: Freedom of Choice or Enterprise? 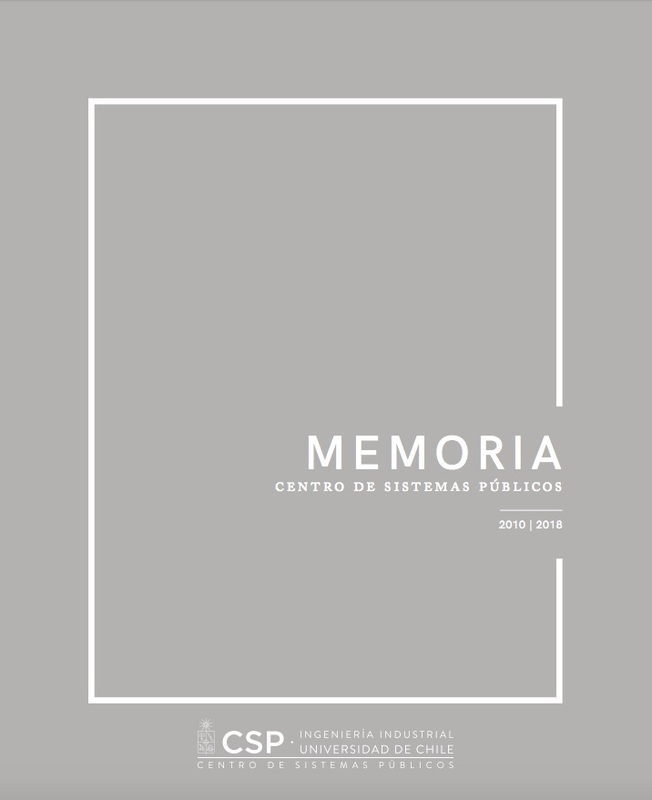 The chapter discusses in detail the constraints faced by the four Concertación administrations in reforming the education system, and that have ultimately led to two powerful social movements, the “Pinguino” demonstrations of 2006, and the student movement that erupted in 2011, almost as soon as the Concertación left office. The subject of education, and its significance as a policy arena that has most motivated Chileans to popular protest, is one that has perhaps most demonstrated the Concertación’s temerity in challenging the status quo inherited from Pinochet.